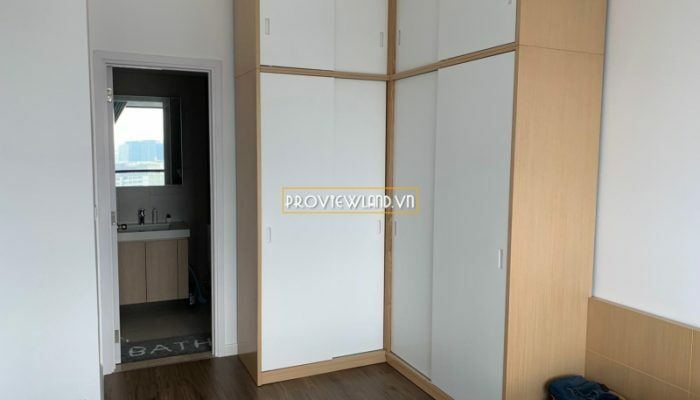 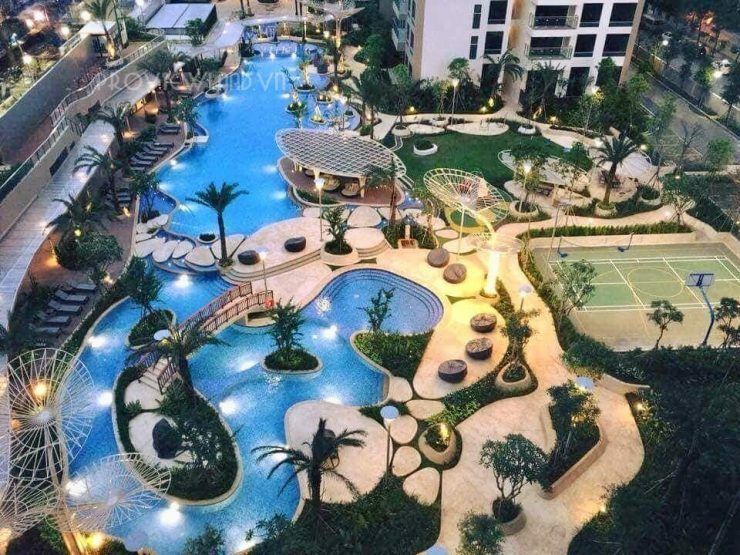 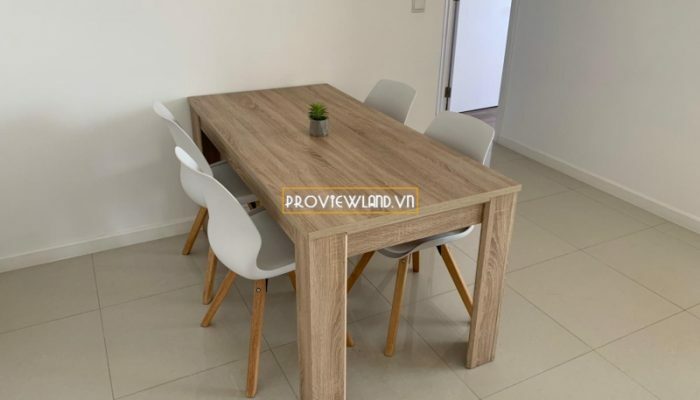 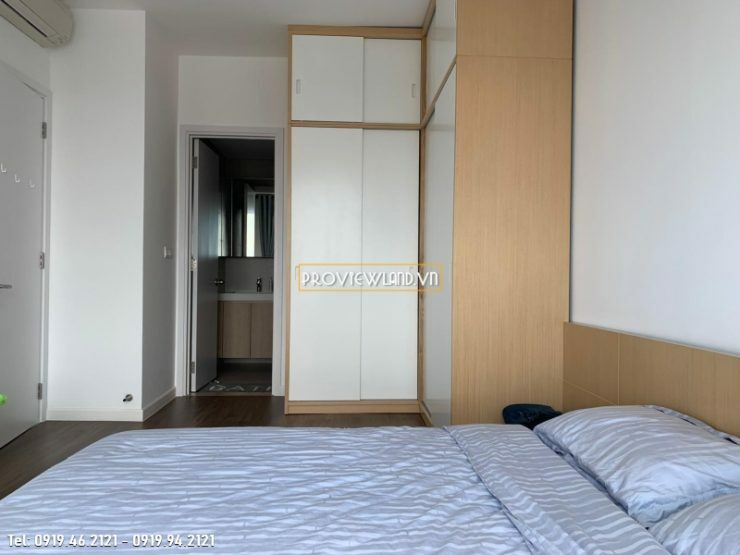 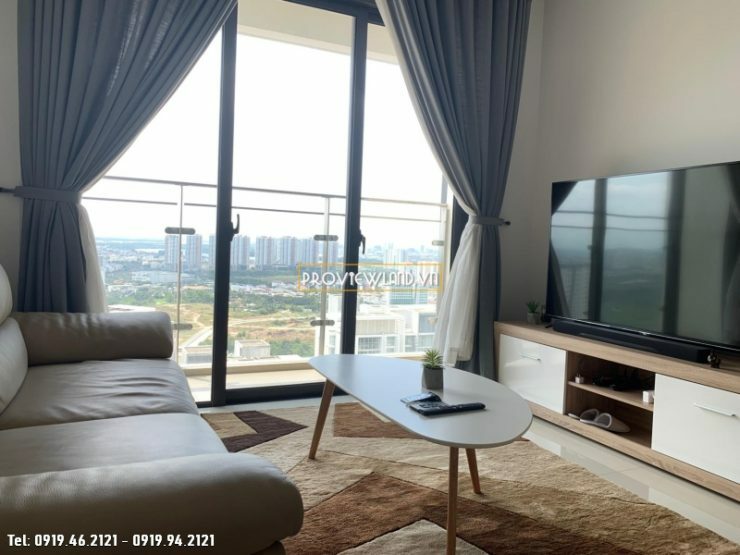 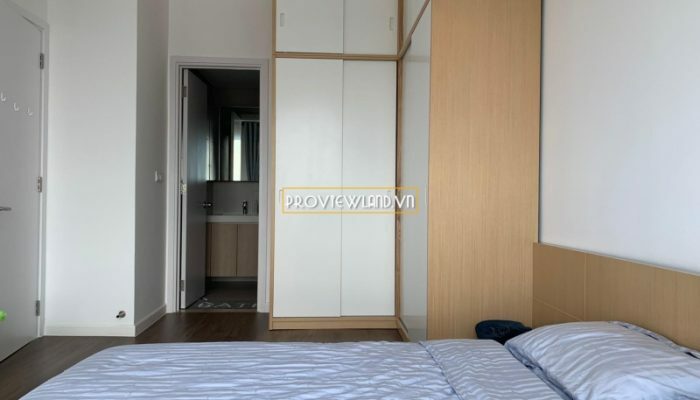 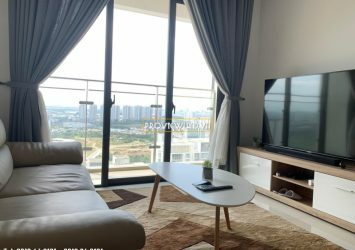 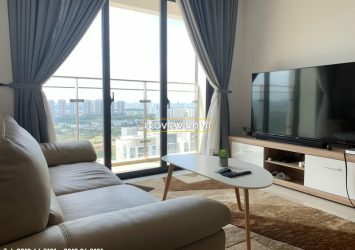 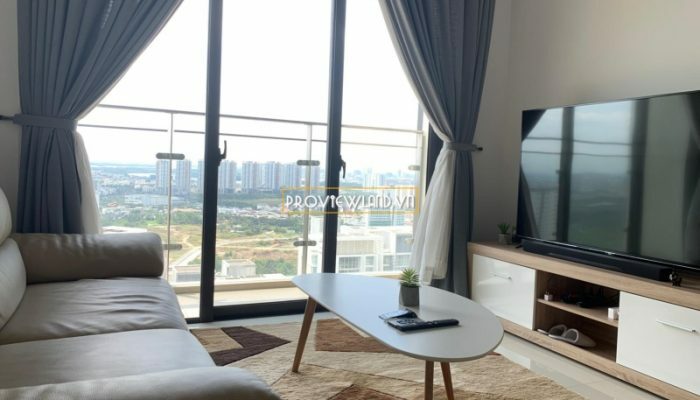 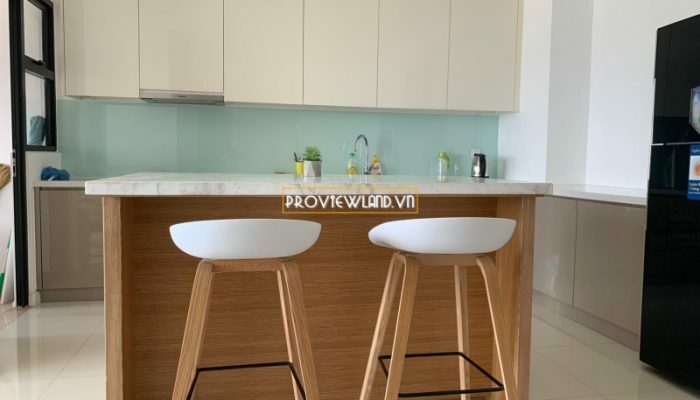 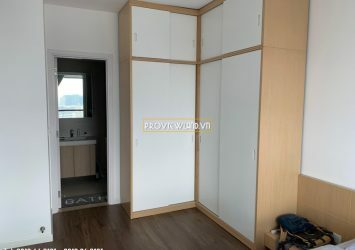 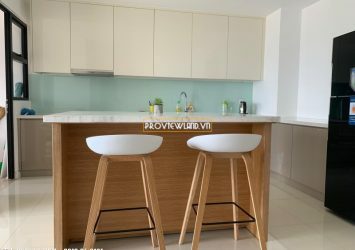 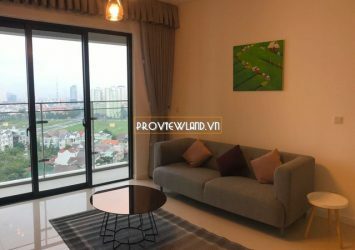 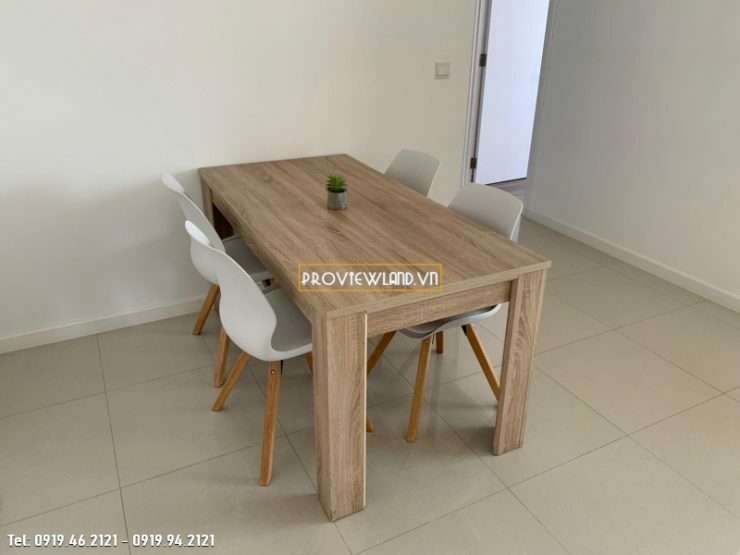 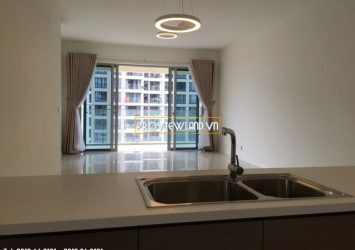 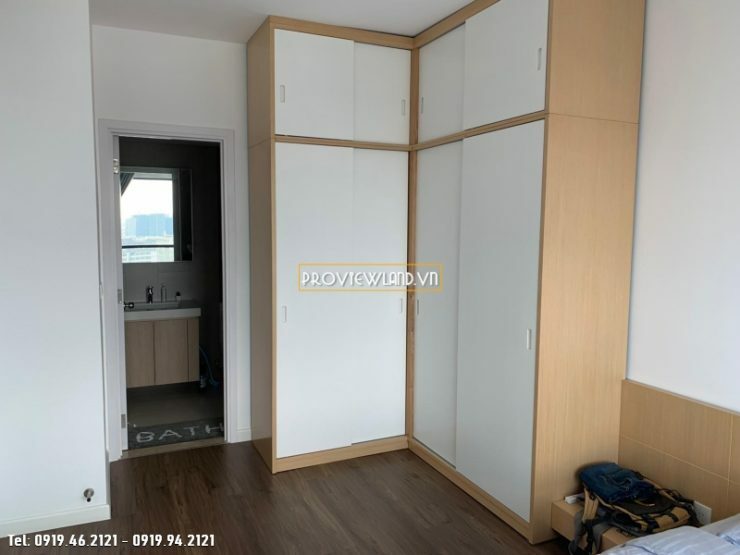 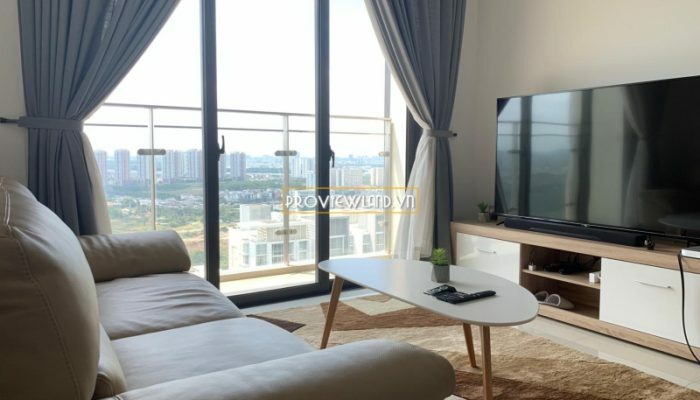 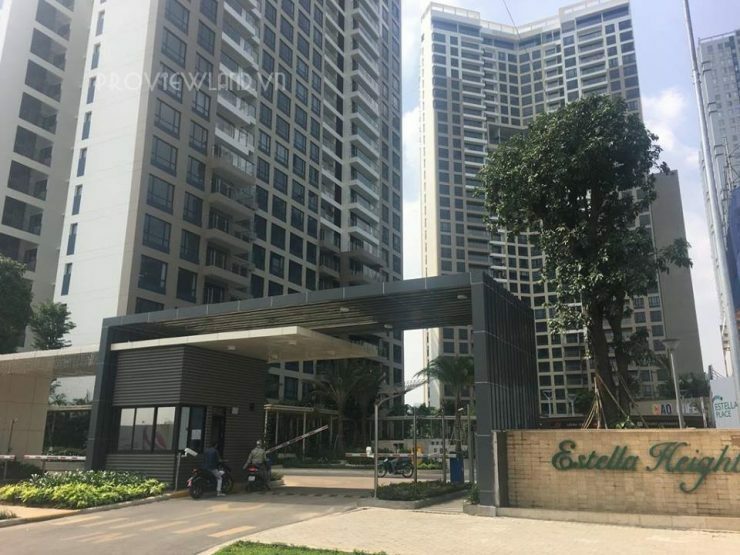 Estella Heights An Phu apartment for rent with total area of 90m2, including 2 bedrooms, 2 bathrooms, living room, dining room, kitchen. 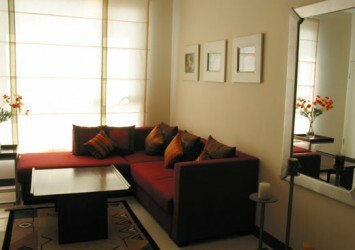 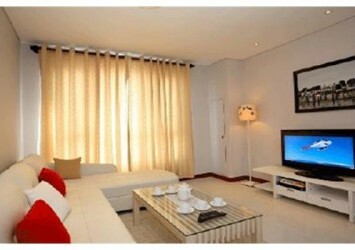 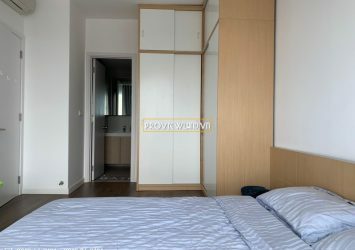 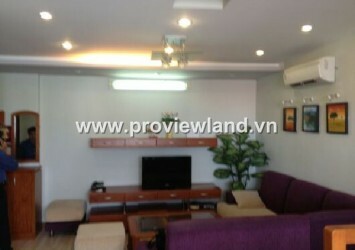 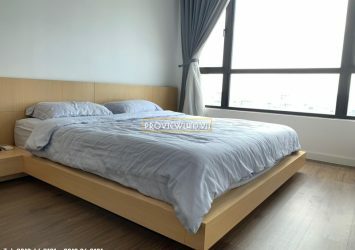 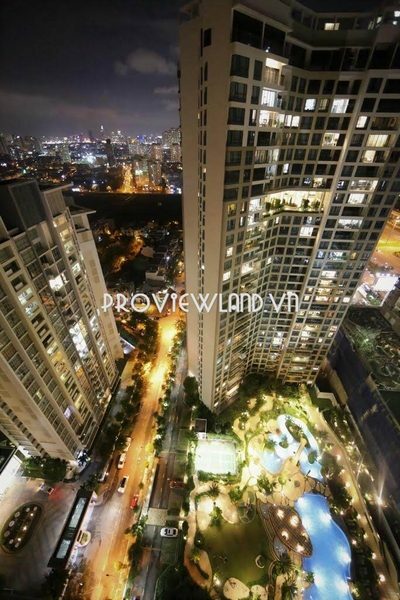 Apartment for rent in T1 tower, high floor, very nice view, fully equipped with luxurious furniture. 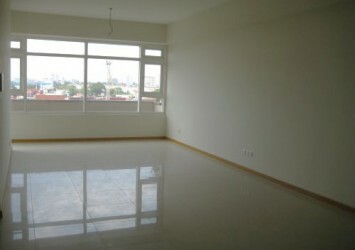 Rental price: $ 1,300 / Month. 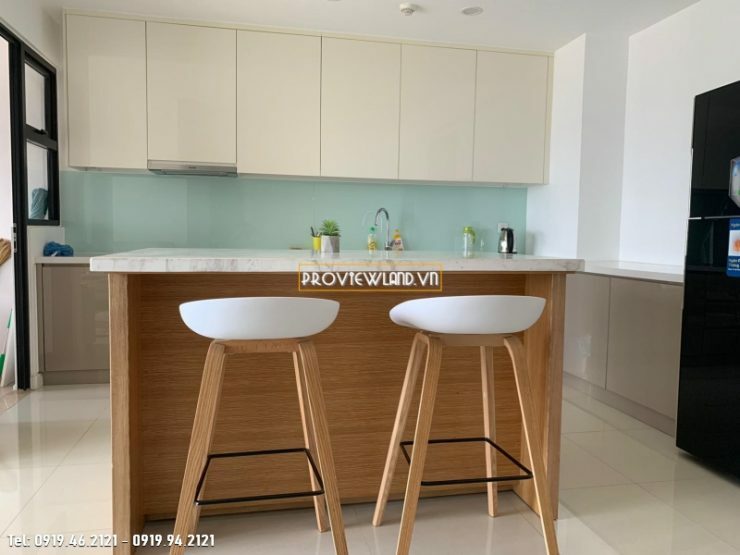 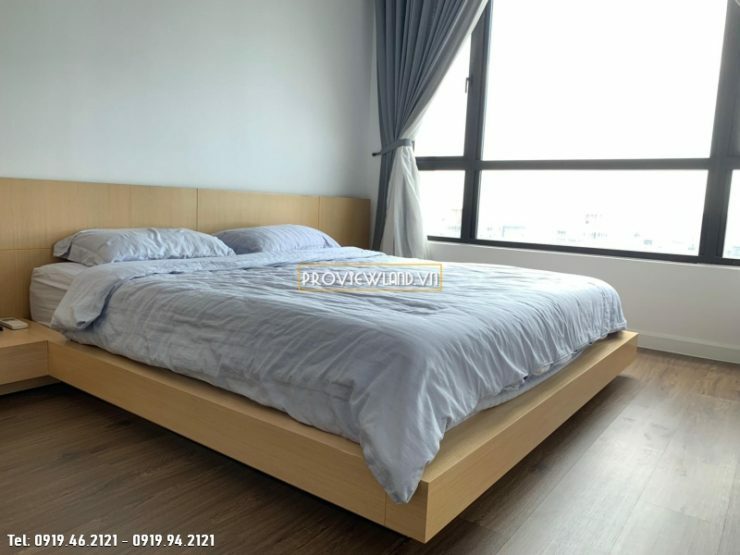 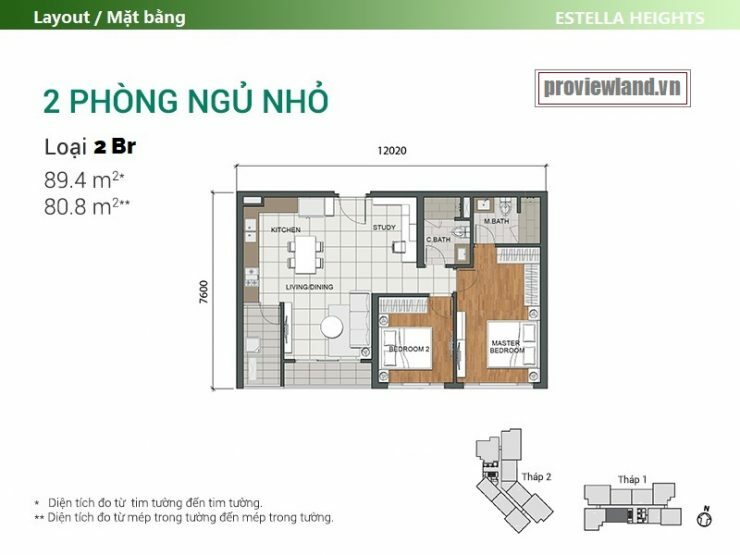 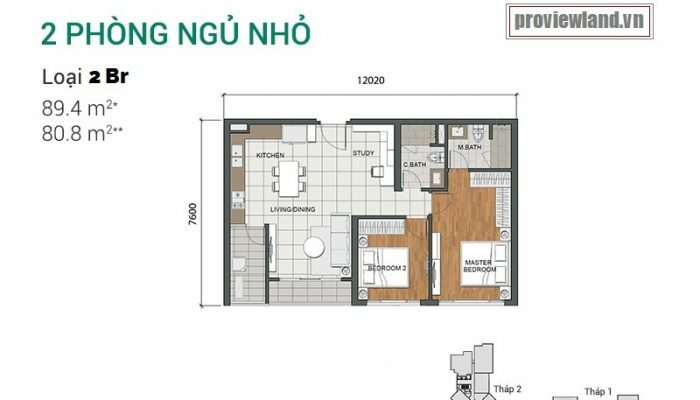 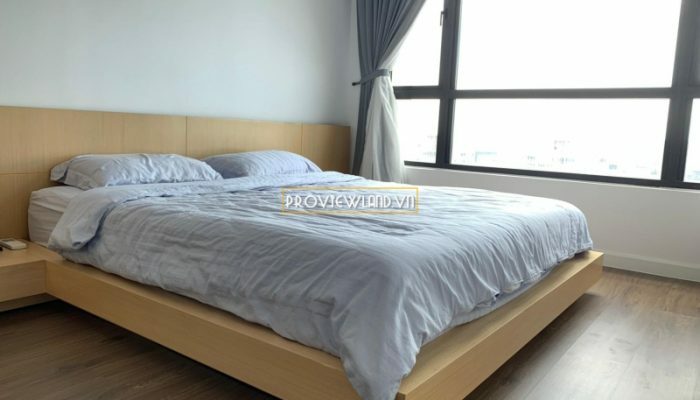 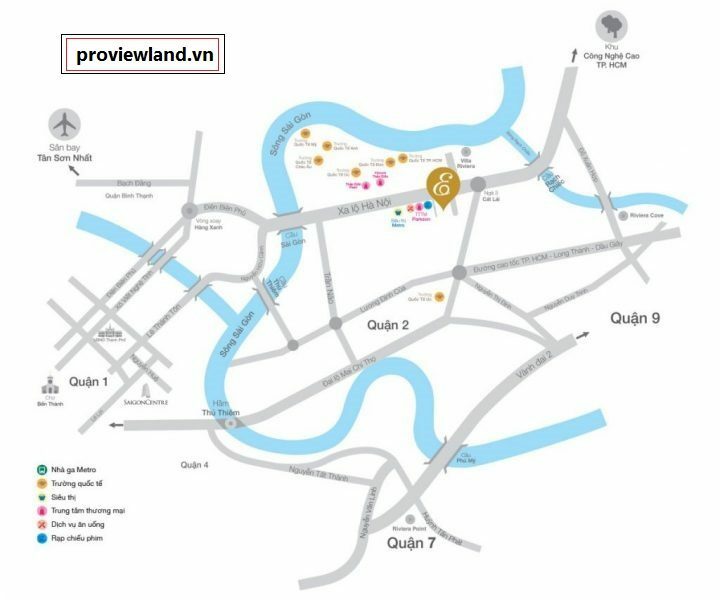 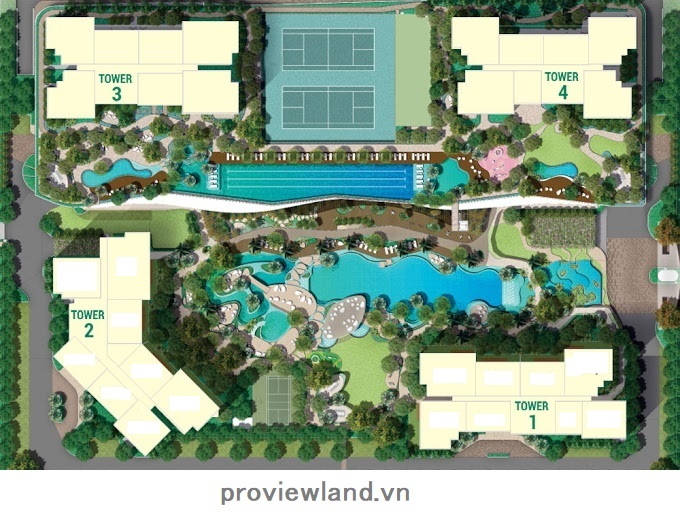 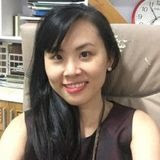 Estella Heights An Phu District 2 is located at the front of Hanoi Highway – District 2, near Parkson An Phu, Lotte Cinema, Mega Market supermarket.